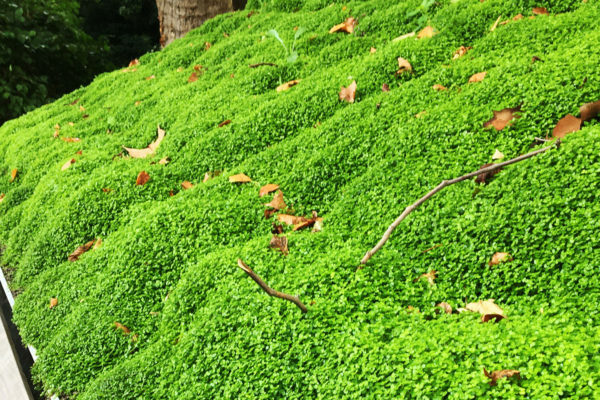 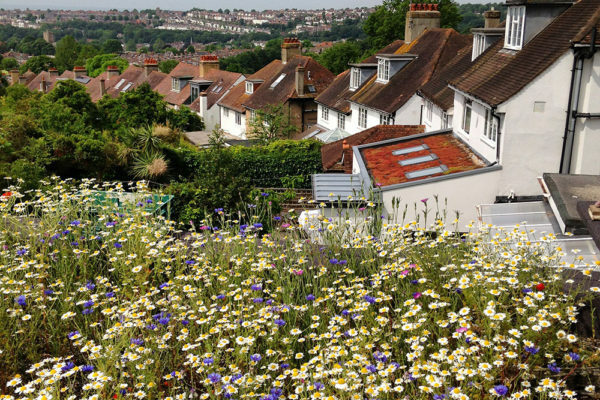 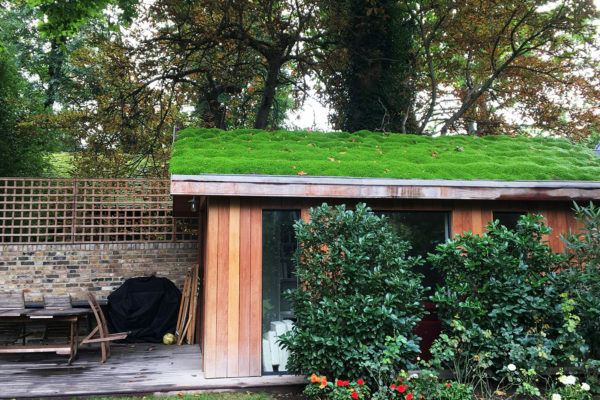 What shape and type of roof can you install green roof upon? 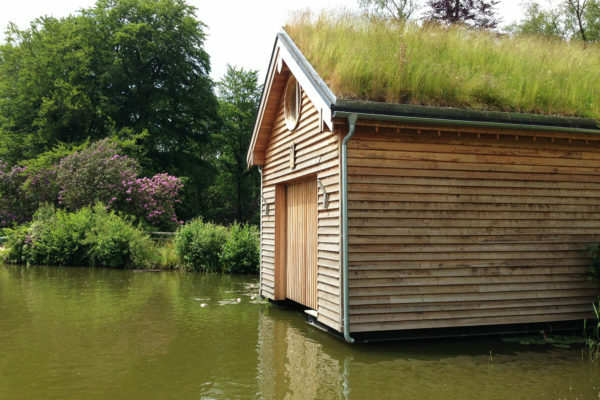 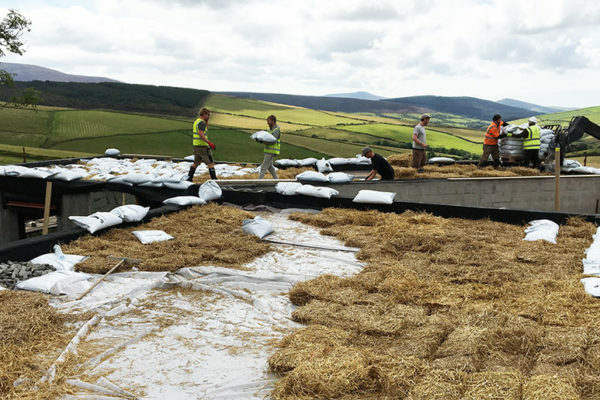 Organic Roofs’ first pitched green roof was the Boathouse at Avon Tyrell by HPW Architects. 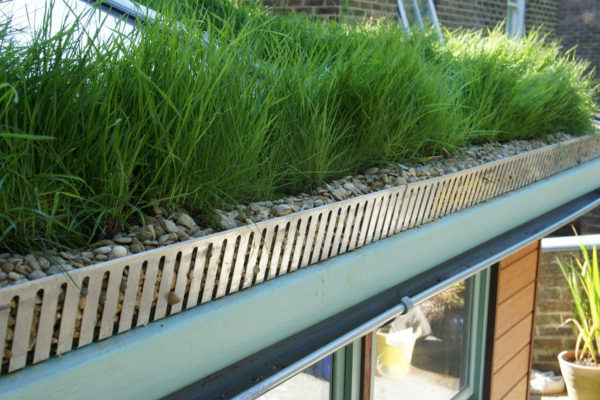 The plans called for the roof to almost appear to float, and so the project saw us work with waterproofing partners Hertalan to develop an innovative anti-shear system that enabled us to secure the growing medium and plants on the roof while preserving the aesthetics of the building. 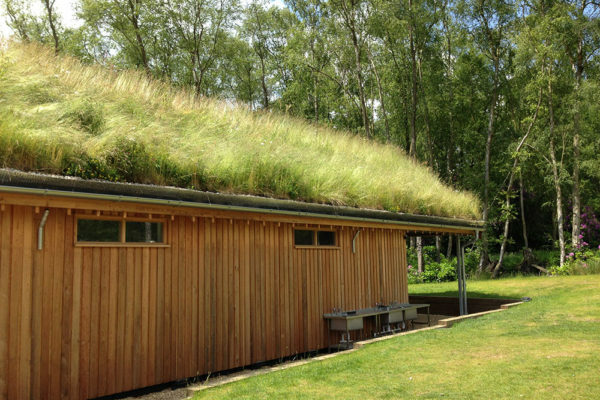 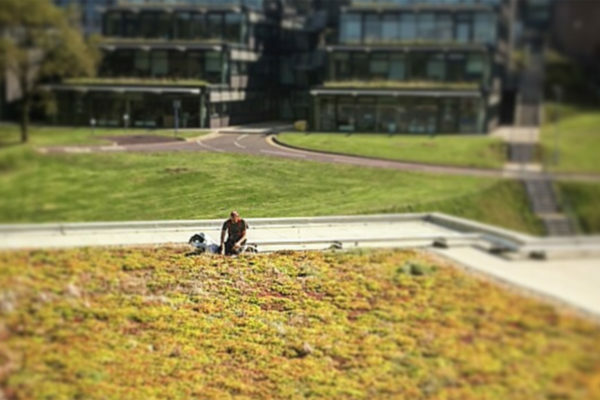 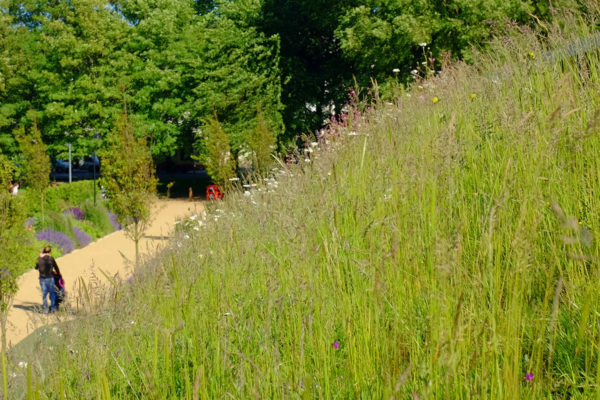 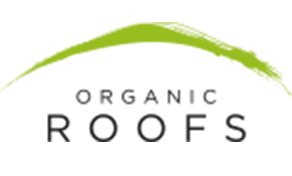 Since working on this project we have developed our ShearStop design and undertaken multiple pitched green roof projects, successfully achieving up to 45 degree sustainable growth. 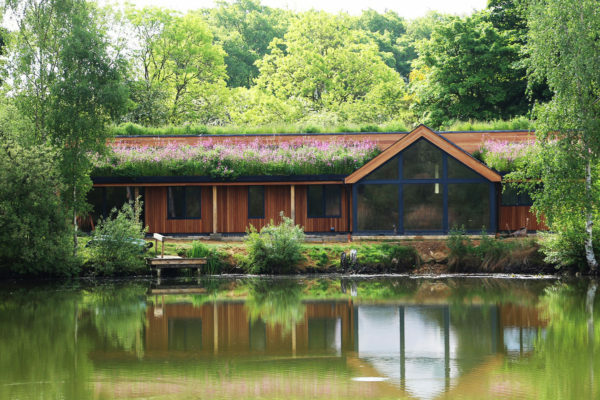 Most recently, our project overlooking a fishing lake near Milton Keynes was featured on the Channel 4 Sarah Beeny property programme.